Gold Starter Special 2-4-2: The readily-available phosphorous in this starter or "pop-up" fertilizer speeds germination and promotes fast, vigorous growth. 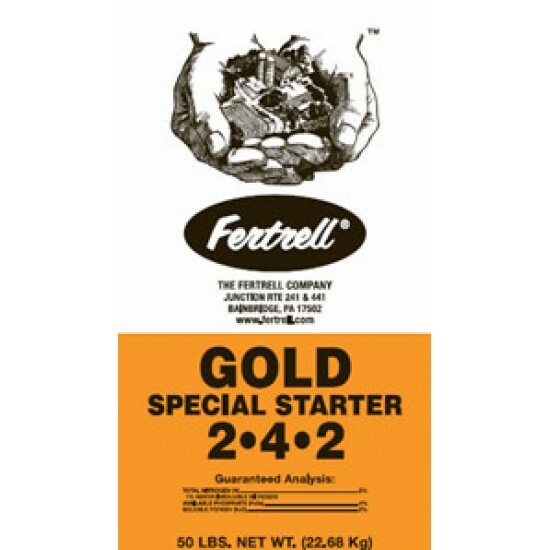 Gold Starter Special works well in areas with a short growing season or during the wet season on heavier soils. When applied in a band, Gold Starter Special is most effective in soils with low to medium phosphorus levels. 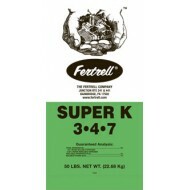 Use it as a starter over a wide variety of crops, especially corn, small grains and seed beds. Gold Starter Special is also perfect for places that require strong root growth. Typical analysis: 2-4-2. 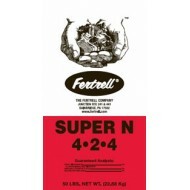 Super N 4-2-4 with Zinc & Boron: Specially formulated as a multi-purpose plant food. This organic fertilizer provides readily available nutrients ..